It’s here! It’s here! The first official day of the 2014 Adult Summer Reading Program is here! We hope to see everyone early and often with completed entry slips in hand! 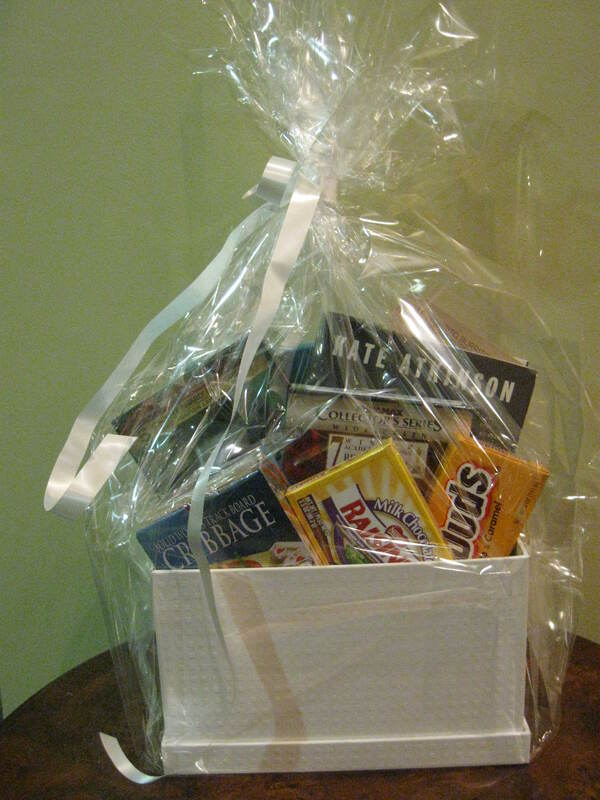 And the lucky first winner of the 2014 competitive Summer Reading season will find themselves with a lovely basket of Award Winners! If you look carefully, you’ll find award winning books like Life after Life by Kate Atkinson and Academy Award winning movies like Shakespeare in Love, along with some food treats and the classic game of cribbage -sweet! Now it’s up to you -let the reading bonanza begin! !